Ubuntu 17.10 "Artful Aardvark" Preview Part 4: New Theme! 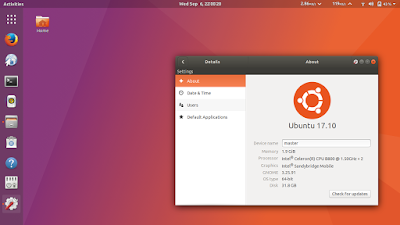 The latest upgrade to Artful gives me GNOME Shell 3.25.19 with beautiful interface changes! It has new theme, new look, new login screen color, more orange color style everywhere. 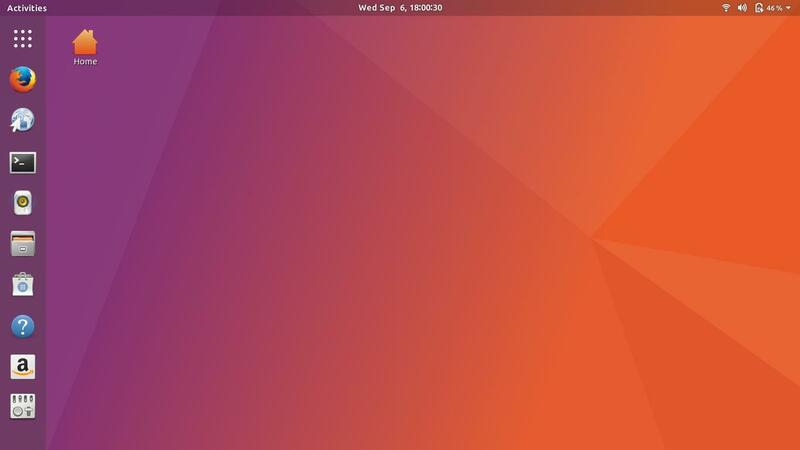 This new look is a new step towards GNOME 3.26 planned for Artful final version. 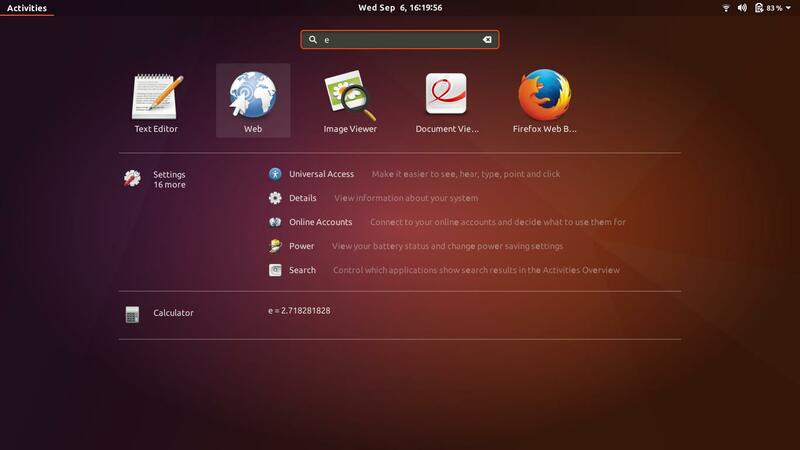 Overall, as an Ubuntu user I like this interface. Thanks to all Ubuntu developers especially Didier Roche. Read my previous Artful review at Part 1, Part 2, and Part 3. The latest update got GNOME Shell 3.25.91 with customized Ubuntu theme! 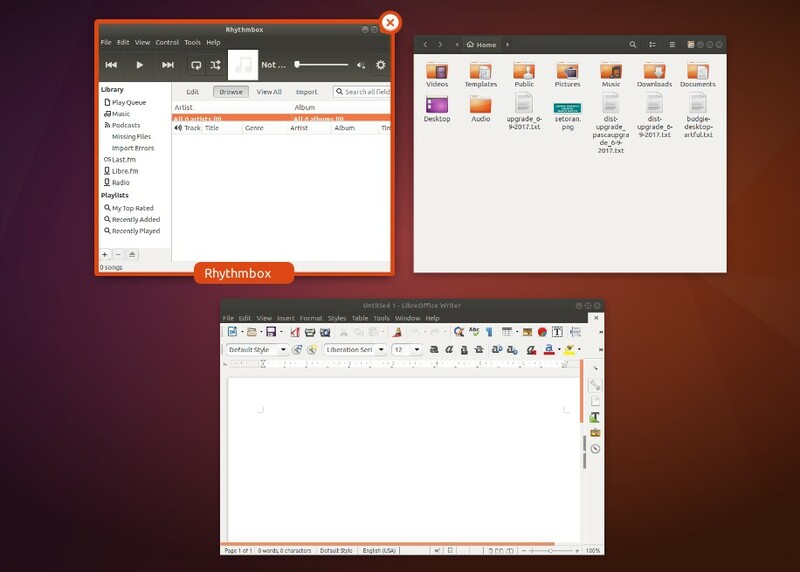 Now, the top panel is transparent, button colors became 'orangified' from the bluesy one, and (thanks to DashtoDock) the side panel is just like Unity Launcher. It's exciting to follow this change on Didier Roche's articles. The top panel is transparent by default until your app title bar touch it. The menu got new interface improvement! Now, if you open it and type something it shows the application icons, plus setting suggestions, and another GNOME-related feature suggestions. The menu got better integrated to GNOME desktop. The Alt+Tab got orange color style following Ambiance in Unity, leaving the blue color style from default GNOME. The blue buttons from GNOME default style got changed to orange now. The app overview (panorama when you press Super) got orange frame for window under cursor. 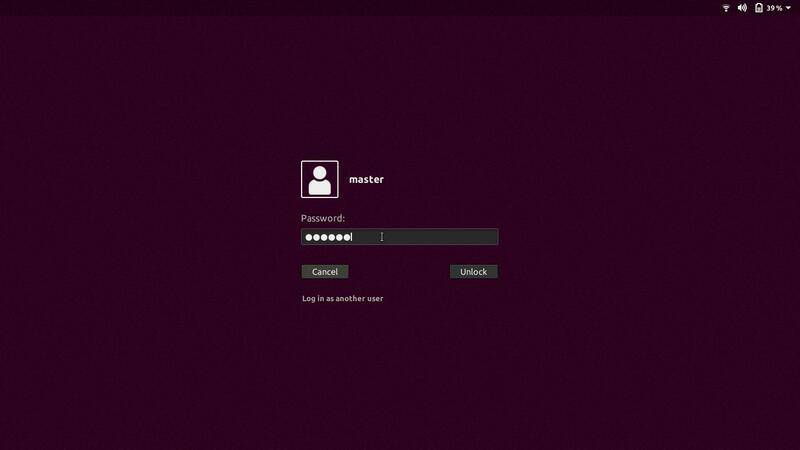 And the login screen is changed from grey to purple (Aubergine, Canonical color) with orange button on hold and orange color style for username choice.